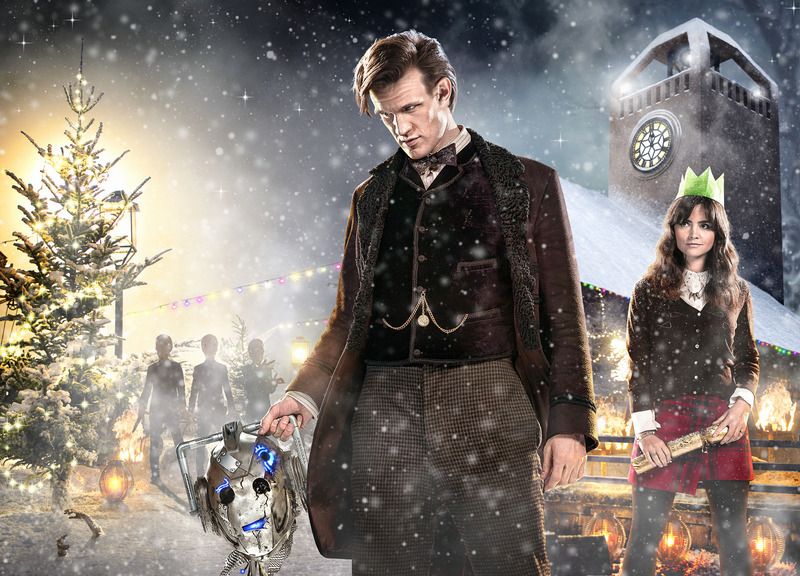 The BBC has today released the first promotional pictures for the 2013 Doctor Who Christmas Special, starring Matt Smith, Jenna Coleman and Peter Capaldi. The special as can be seen from the pictures feature The Cybermen. .Orbiting a quiet backwater planet, the massed forces of the universe’s deadliest species gather, drawn to a mysterious message that echoes out to the stars. And amongst them – the Doctor. Rescuing Clara from a family Christmas dinner, the Time Lord and his best friend must learn what this enigmatic signal means for his own fate and that of the universe. 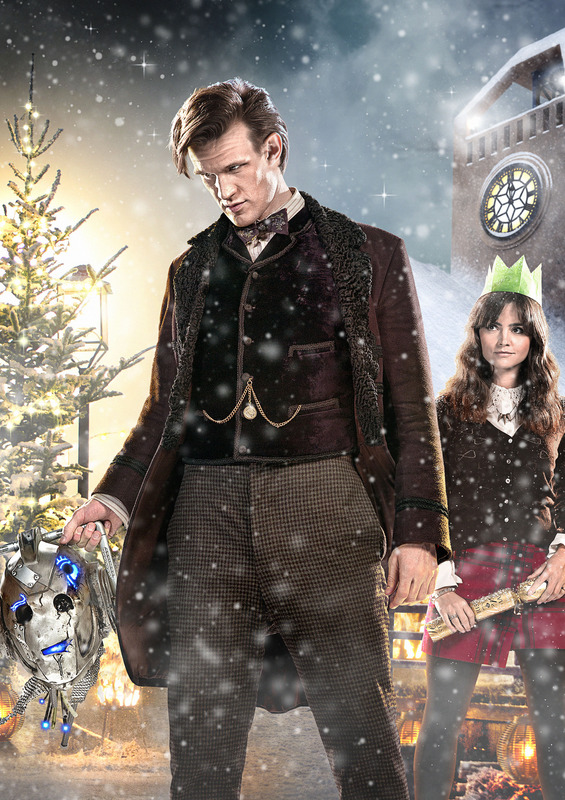 Really Dr. Who Christmas? Is he as miserly as Mr. Scrooge?